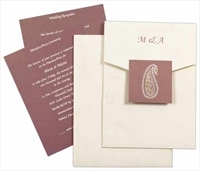 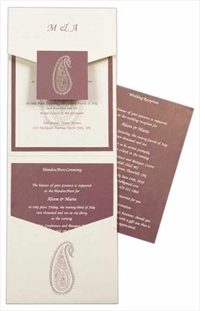 D-4992, Cream Color, Shimmery Finish Paper, Designer Multifaith Invitations, Jewish Invitations. 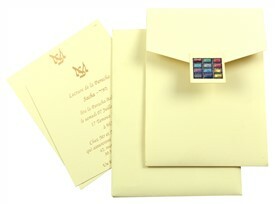 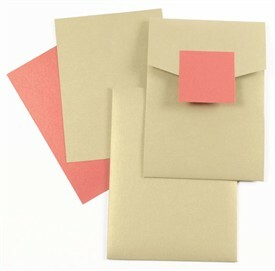 Cream shimmery paper (250gsm) for folding style card, envelope and inside top layer. 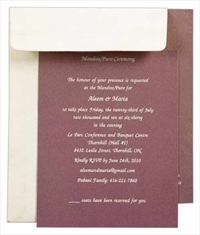 Purple shimmery paper (2200gsm) for front paste-up, bottom inside center layer and 2 inserts. 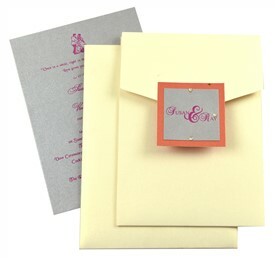 Silk Screen Printing in White and Purple color matching to the card.